1,600 sq. ft. on each floor (2 floors); a total of 3,200 sq. ft. 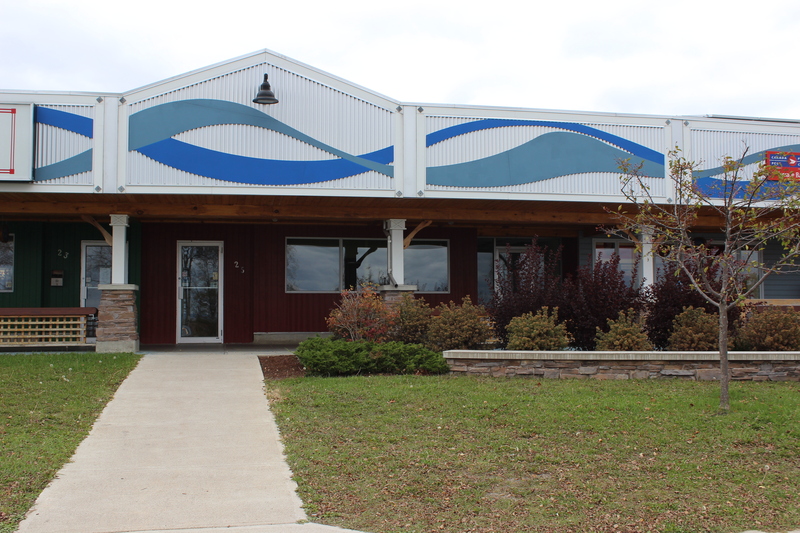 The building is attached to Simcoe Plaza, located in the Downtown of Terrace Bay, just off Ontario Highway 17.